What are you not going to find out at this place? – Definitely not a description of “the correct” Flower Communion should look like. On the contrary you will see how The Flower Celebration may look like. 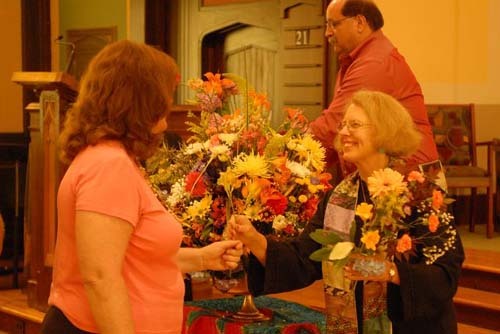 Unitarians are open-minded people who enjoy creative and sometimes playful spirituality. They do not want to prescribe to themselves or others a singular possible way to celebrate. If you are Unitarians – and even if you are not – these pages may be an inspiration for your own celebrations. 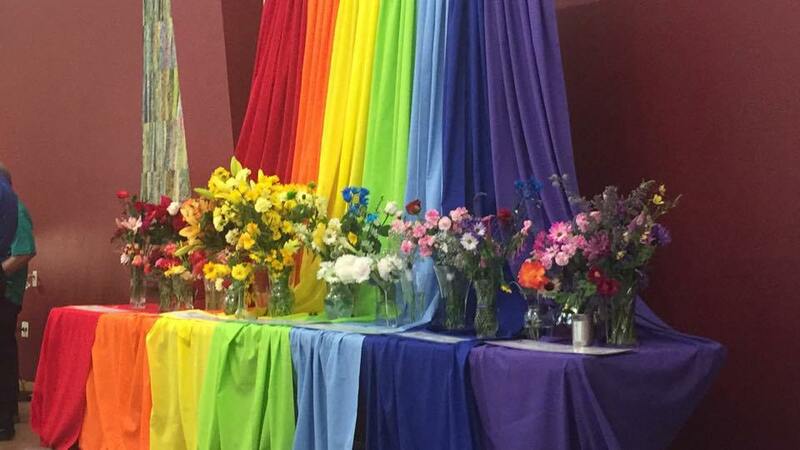 The Flower Communion is a celebration of life and vital force. This is the reason for its taking place in May or June. Unitarians, of course, live around the whole world and have different opportunities. Different local flowers bloom at this time in various places – other in Southern USA and other still in northern countries. 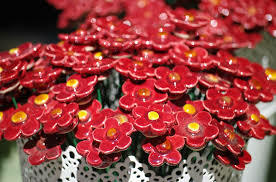 And the meaning of the flowers differs according to local traditions. 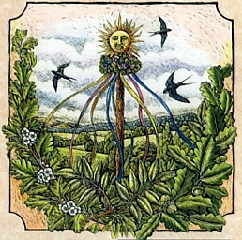 Some Unitarians connect the Flower Communion with the celebration of another spring feast, for instance the Celtic Beltane (or Beltaine) taking place on April 30. The ancient holiday of the prolific powers of Earth and humans is merging here with the modern celebration of life created by N. F. Čapek. 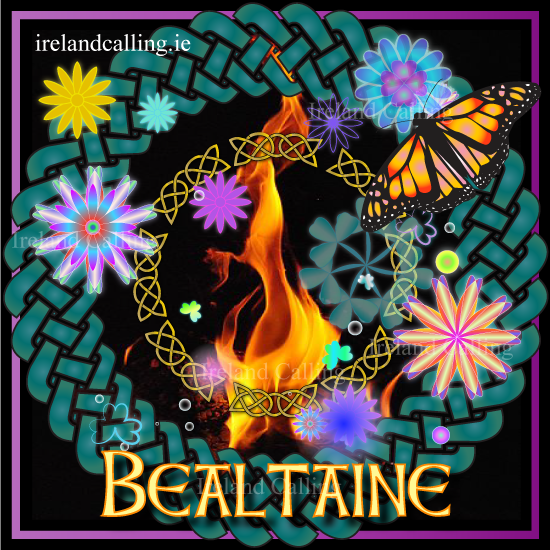 In individual congregations it may continue with lighting of the Belen bonfire, erection of maypole or other local customs. 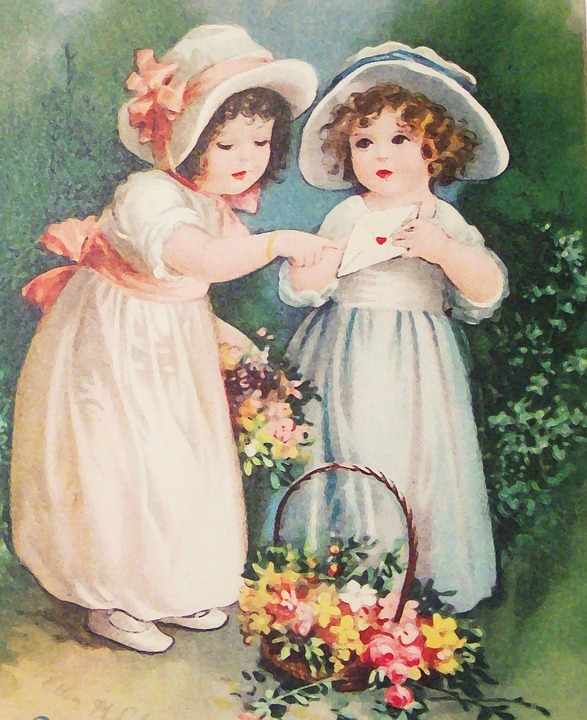 In other congregations it is connected with Mother´s Day (usually on Sunday, May 2). Children usually participate on such celebration, they bring presents for the mothers and prepare some other activities for them. This festival connects the power of life with a celebration of motherhood. Children might have a special role, for example bringing the common vase or basket with flowers from vestibule to the main hall. Sometimes they even wear special cloth at this ocasion. If they shall not be only “cute flower-children” but experience the ritual deeply, it requires good preparation from the church leadership. Somewhere the members pick a flower from a common vase brought by someone else and at other places the flowers are being distributed by the cleric leading the feast. This way of celebration somehow similar to Roman Catholic Communion. 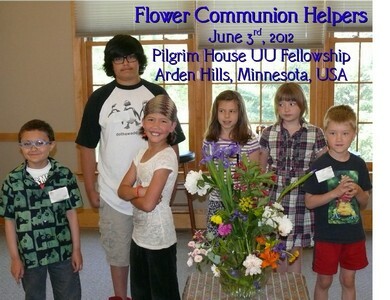 The Flower Communion is one of the most important Unitarian festivals. 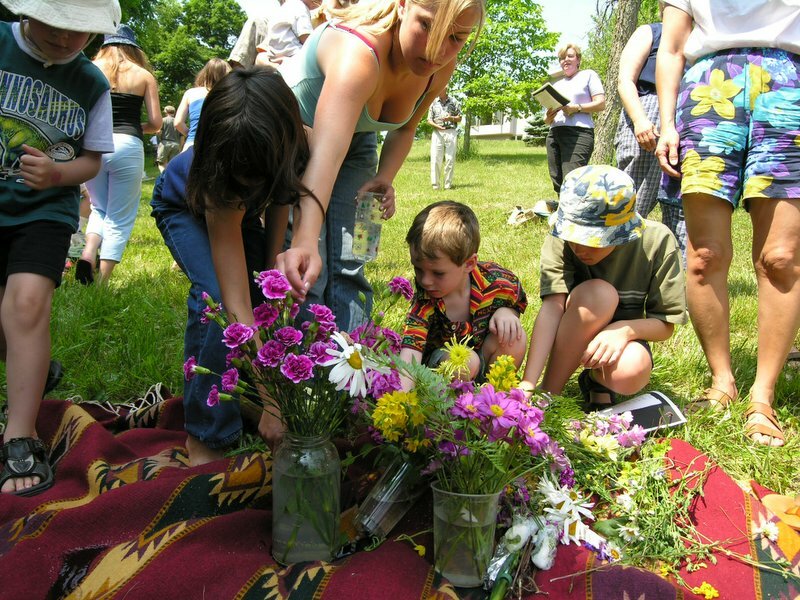 For many communities it presents an opportunity to celebrate outdoors. After the celebration there may be a picnic. Friends who have not seen each other for a long time meet here. The form of the celebration may differ, yet one thing should not be present: plastic flowers. N.F. Čapek wrote: “The flower is divine. One cannot make it even with a great effort. Just a dead imitation will resut, nothing more.” An artificial flower may not wither as a real one does, yet this fact takes away the life which decorates a natural one. Anyhow, each participant has a freedom of choice in this respect, so not only the artificial flower may appear in the common basket, but even a paper one or a drawn one. Unitarians are creative and some may not like flower picking and so they draw it or bring a living on in a flower pot. A creeping thought comes to mind at the end: could not the Flower Communion be celebrated in the fall as well? With chrysanthemum, strawflowers and winter cherries? – It could, yet the atmosphere would be different. It would not by connected to the spring sun, light filled evening and the possibility to spend time outside. … and – last but not least – humor and authenticity can well go hand in hand!